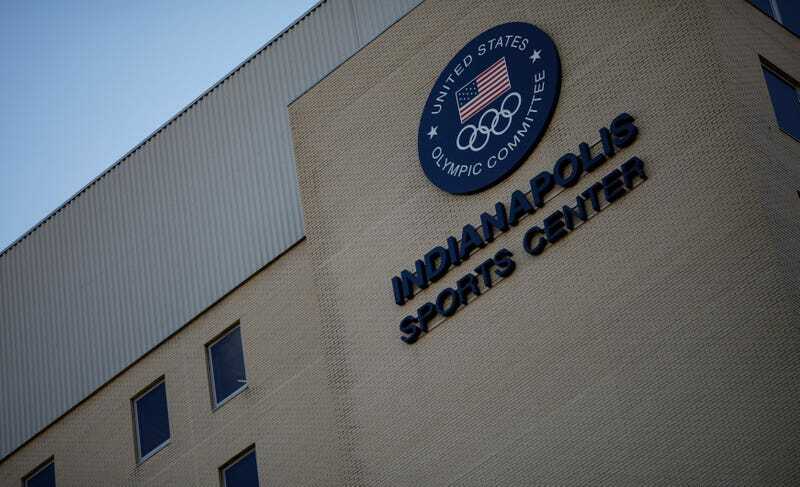 USA Gymnastics filed for bankruptcy in Indianapolis on Wednesday as the organization continues to reckon with the Larry Nassar serial sexual abuse scandal, including a slew of civil suits. ESPN and the Associated Press reports that, according to USA Gymnastics board of directors chair Kathryn Carson, the bankruptcy filing represents a rethinking of the organization, not its demise. And it does seem to be designed just for that purpose. Defense lawyers predict the filing will halt all current civil legal proceedings, including a depositions of USA gymnastics officials. More than 300 plaintiffs have sued the organization, claiming its leaders failed to report Nassar’s abuse, contrary to their professional and moral obligations. Last month, the US Olympic Committee began the process of decertifying USA Gymnastics, a move that would divest the organization of its power, and that bankruptcy filing could stop, according to The New York Times’ reporting on the matter. It looks to be a shrewd move so that the organization may continue some of its regular operations; what justice it will yield for survivors of Nassar’s abuse remains difficult to infer.